This is a collection of individual .PNG files of uppercase and lowercase letters. Each file can be used individually to add texture and style to your newsletter, website, or any other virtually created file. 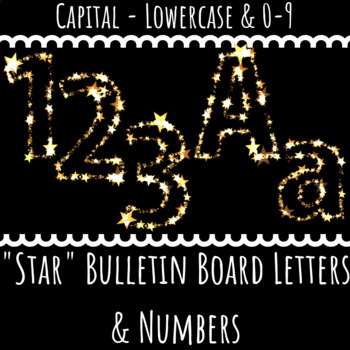 They can also be used as bulletin board letters to decorate your classroom. Never run out of letters again! Print exactly what you need! Included in this packet are 62 high quality .png image files. You will get the letters A-Z (uppercase and lowercase), and the numbers 0-9. Because these letters come as .png image files, they can easily be resized to whatever size you need! You can even try printing them out on colored paper for cool effects! These letters may be used for personal use or in your TPT products with proper credit given. Not exactly the design you're looking for? Check out my entire letter collection for different designs!